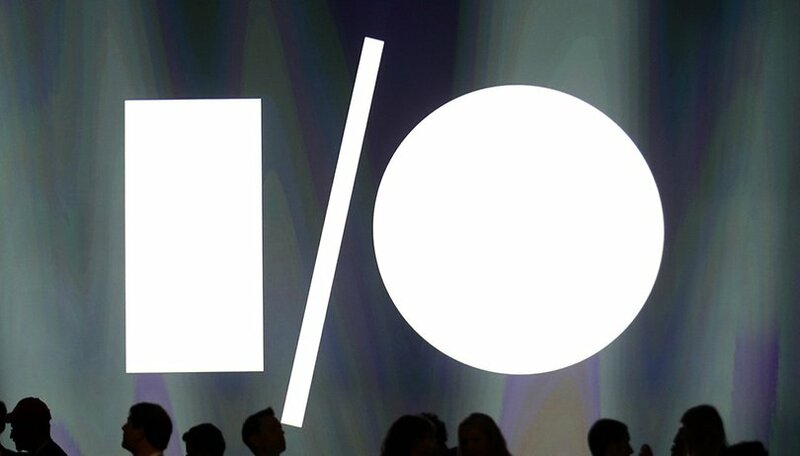 The Google I/O will bring a lot to the table this year. In addition to a new version of the Developer Preview of Android P, the Mountain View firm could lift the veil on new projects involving virtual reality, the Internet of Things and Google Assistant. So you don't have to miss as thing, Google streams its keynote live on YouTube. For the occasion, the web giant will also broadcast the event in 360 degrees. Owners of a virtual reality headset or a Google Cardboard will be delighted. For others, there will still be the possibility of using the mouse on your computer to look around. Are you waiting for Google I/O? What are you wanting to see from it this year? Tell us everything in the comments.